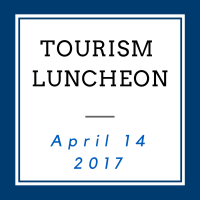 Join us for our Tourism Luncheon on April 14th at Embassy Suites with the Seattle Southside Regional Tourism Authority. 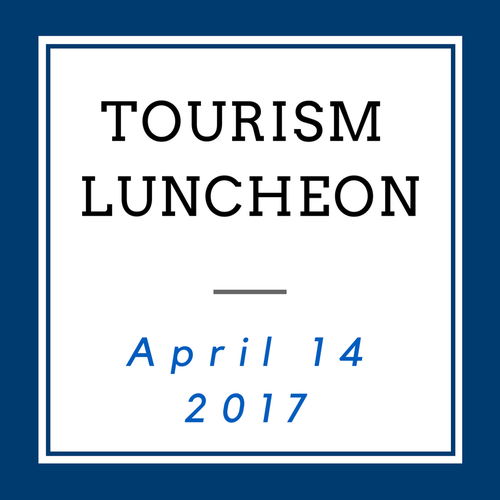 April's Tourism Luncheon will feature key note speaker Katherine Kertzman, president/CEO of Seattle Southside Regional Tourism Authority, who will discuss the regional economic impacts on travel and the importance of tourism as part of a "kick-off" to National Travel and Tourism Week, May 7-13, 2017. Thank you to our sponsors, the Seattle Southside Regional Tourism Authority, our Presenting Sponsor, Blue Star Gas, and our Event Sponsors, Crain Photography and South King Media.